We have earlier reported that the fourth schedule of Sai Dharam Tej’s Thikka’s was to start from January 19th. The schedule has kick started and is currently progressing at a brisk pace. Currently, a couple of chase and marriage scenes are being canned in Gandipet. According to the latest updates, the story of Thikka takes place over a period of two days and two nights. The fourth schedule will be wrapped up by this month ending and three more schedules are being planned after which the film will be wrapped up. The makers are planning for a June release. 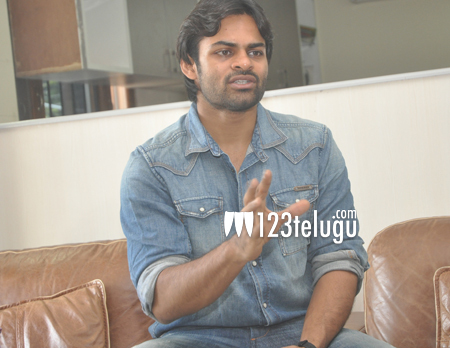 The action entertainer is being directed Suneel Reddy of OM 3D fame. C. Rohin Reddy is bankrolling the flick. SS Thaman is composing the tunes.